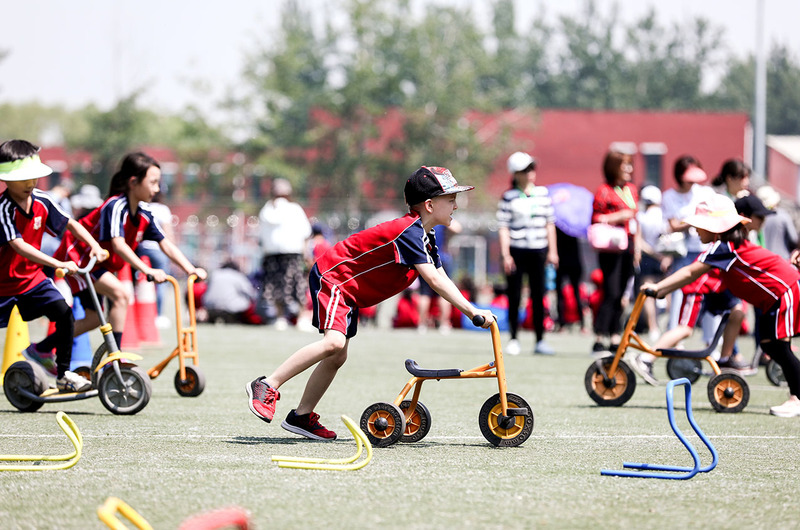 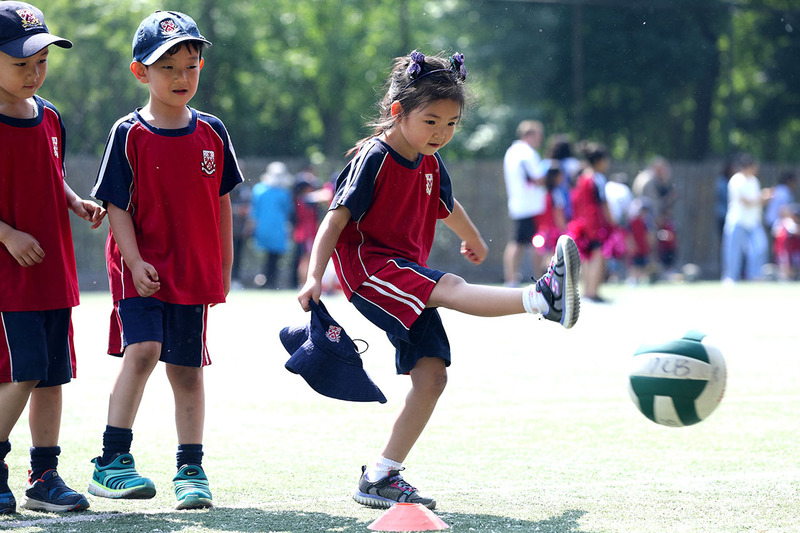 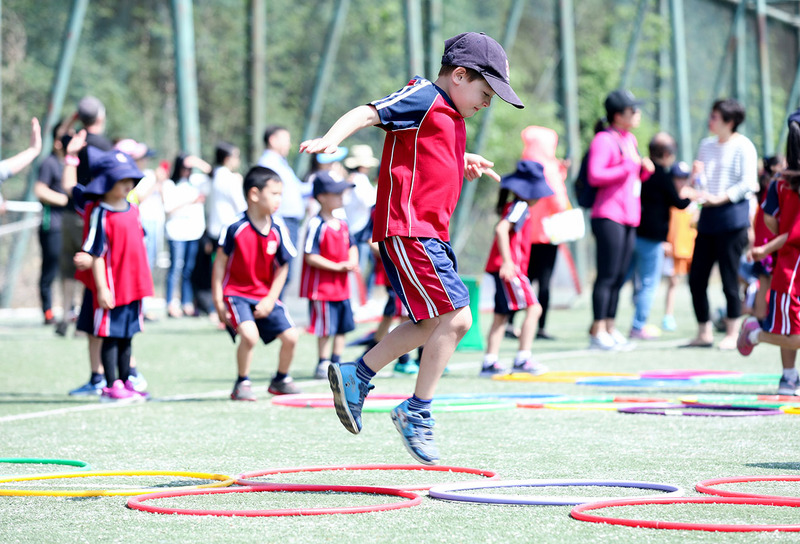 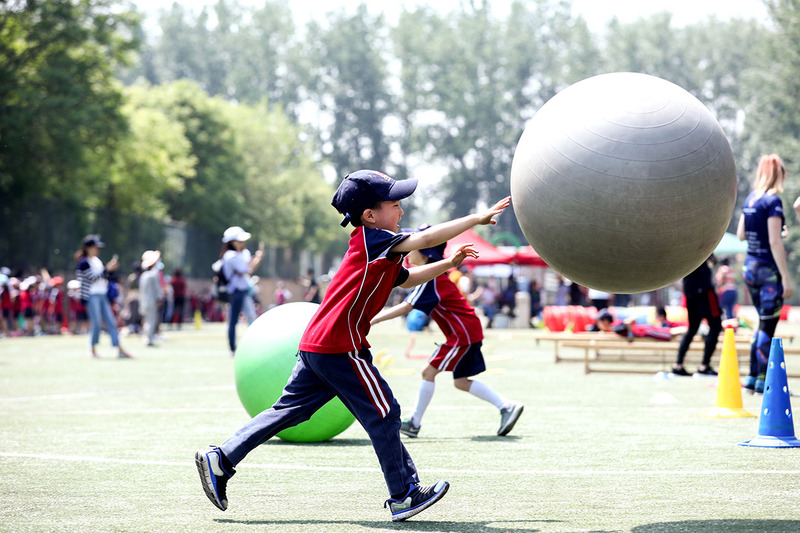 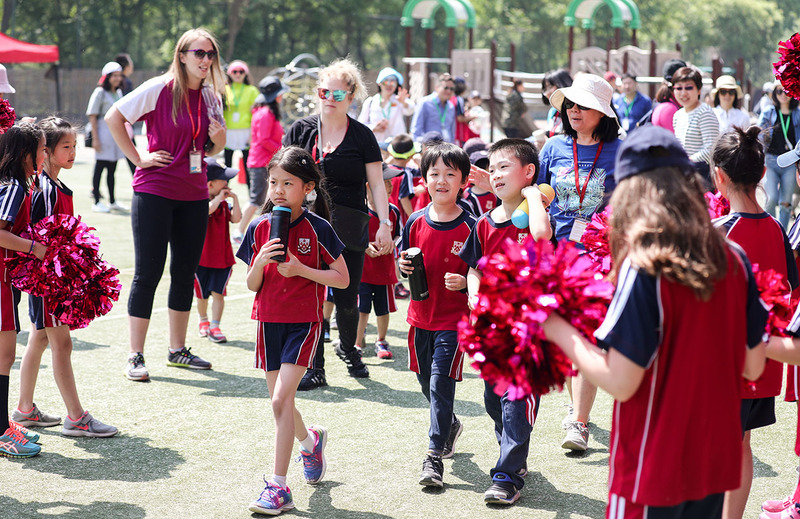 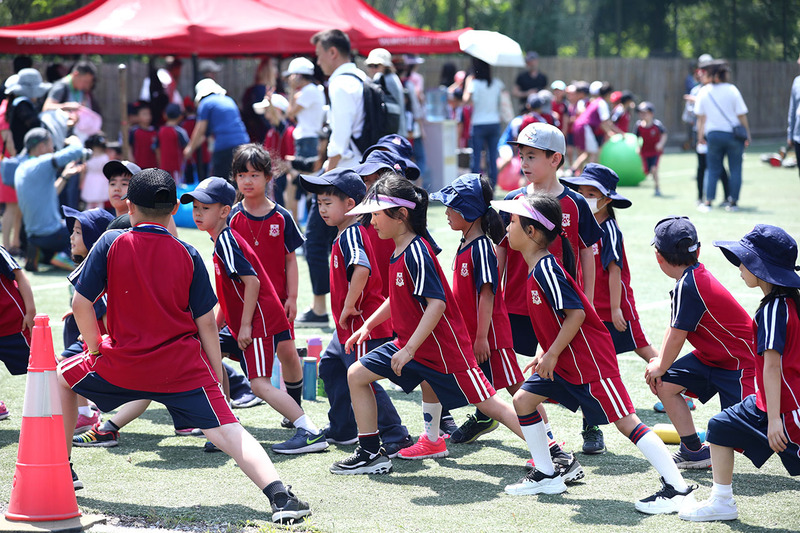 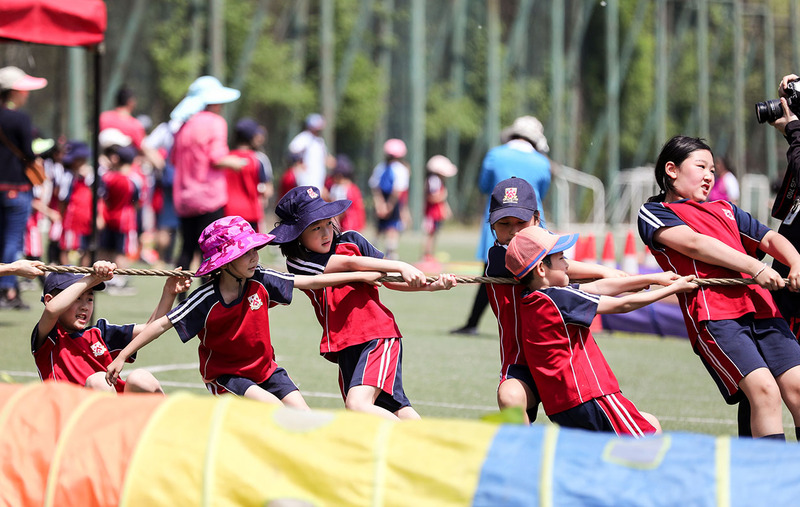 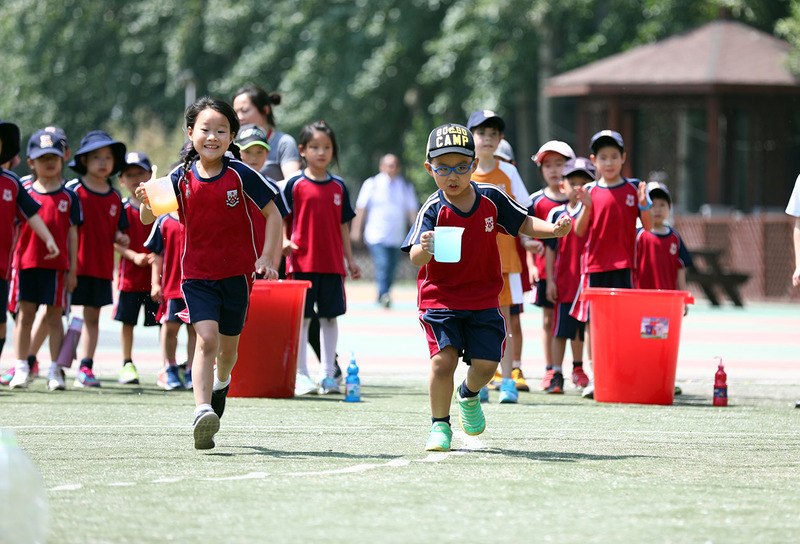 Last Friday, our Early Years children enjoyed a wonderful Sports Day in the sunshine. 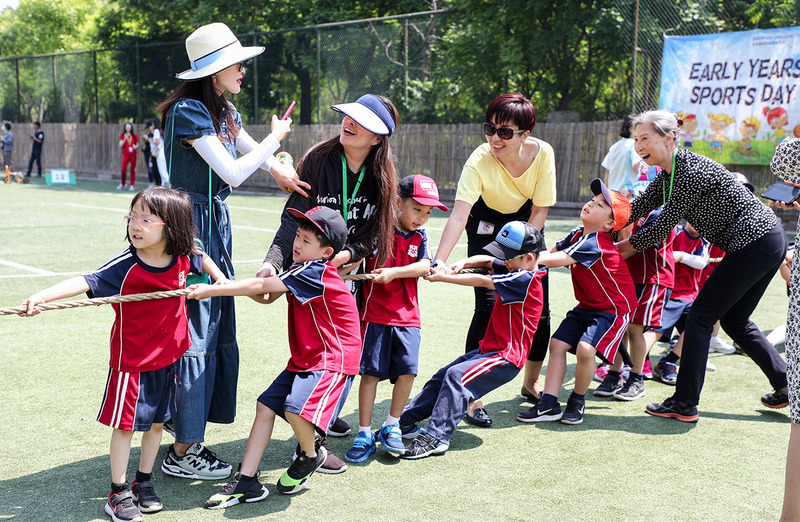 There were many activities and some of our parents even tried their hand at the 'tug of war'. 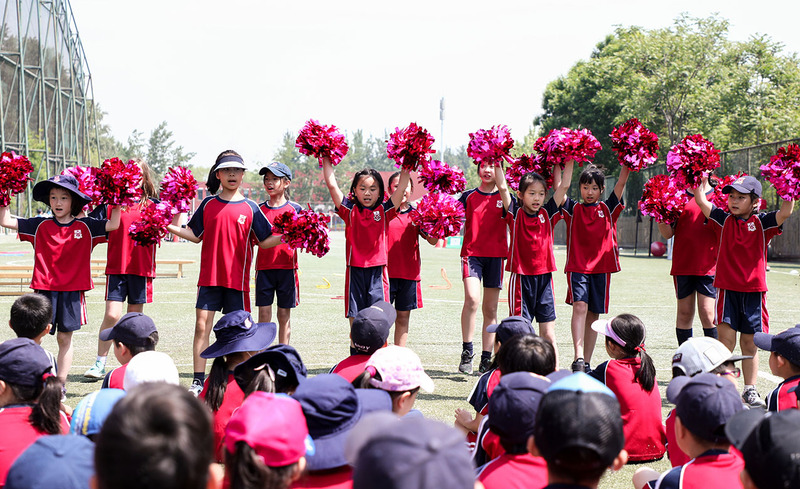 Our Junior School helpers and cheerleaders also added to the occasion. 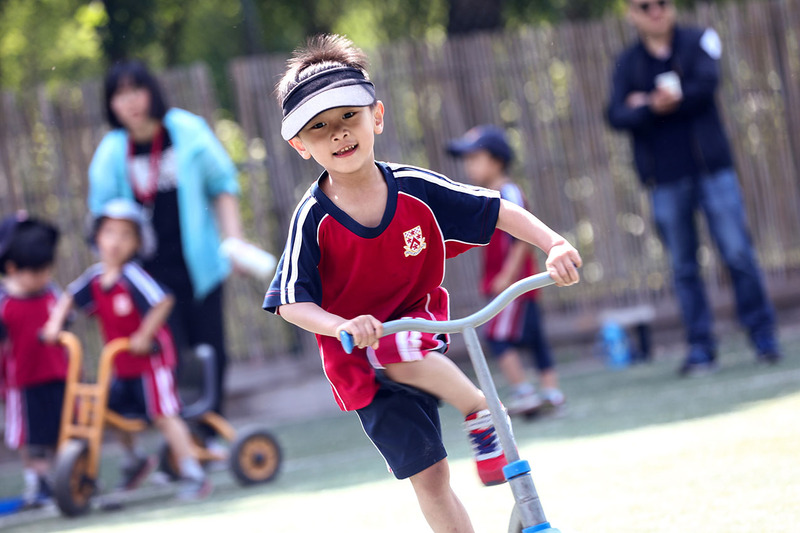 Enjoy all the lively snapshots from the day below.